Microsoft has set an ambitious goal for Windows 10, one billion installs within three years and to help get users to adopt the OS, the company is offering free upgrades to most Windows users. Additionally, the OS is being delivered via Windows Update and is supposed to be an entirely opt-in process but the company has said that some users had the OS download even though they did not ask for the update. Fortunately, even if these files were downloaded automatically, the installation process does require user input; Windows 10 was not being installed without user permission. Still, for those who have little disk space, the extra bits being downloaded can present an issue. 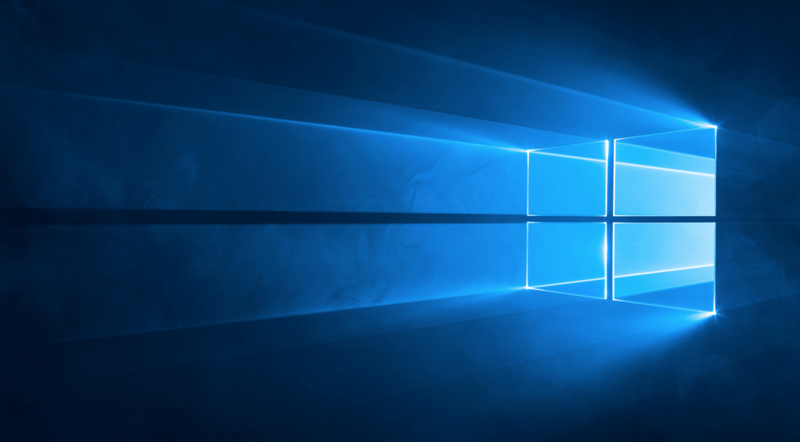 The company says that the Windows 10 update being automatically checked for download has been resolved and that only the users who specifically request the bits to be downloaded will receive the OS. Microsoft has said that Windows 10 has been installed over 110 million times, most of which are likely free upgrades, but the company will announce its earnings next week which may offer us our first look into actual sales of the OS.